We're thrilled to have Kim Savage join us to share more about her debut novel AFTER THE WOODS. Kim, was there an AHA! moment along your road to publication where something suddenly sank in and you felt you had the key to writing a novel? What was it? I had an AHA moment recently, but I think it still counts, because writers are always on the road to publication. I was stuck in a doctor’s waiting room with my eyes fully dilated, essentially blind. I had my computer, so I started to write my latest novel, starting with the first line. I couldn’t go back and see anything I had written: I could only plow ahead. There was no possibility of editing myself. I wrote for more than an hour. It was terrifying, then liberating. After I could see, I kept everything (minus the hilarious typos). It’s not revelatory to suggest muting your internal editor on the first draft. But I’d revised two books, and hadn’t written from-scratch in nearly a year. My paralysis was beginning to scare me. It sounds cornball, but I had to go blind to see. Readers who liked Gone Girl and Dark Places by Gillian Flynn; Fever by Megan Abbott; Suicide Notes from Beautiful Girls by Lynn Weingarten; and anything by Courtney Summers and Tana French. Full disclosure: I am totally parroting what other people tell me. Honestly, I have no idea what the answer to this question is. I’m writing my third contemporary, set in Boston’s upscale Back Bay. It’s about an obsessive friendship that develops despite and because of a murder, a con game, and a mutual love for classic horror novels. Think Single White Female if Bridget Fonda and Jennifer Jason Leigh had really great taste in books. 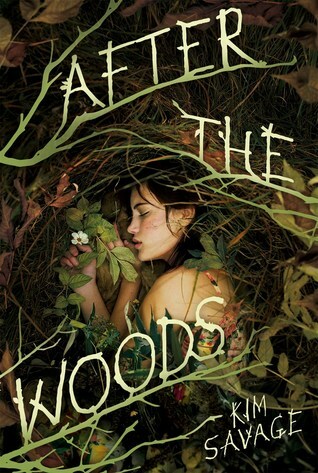 Have you had a chance to read AFTER THE WOODS yet? Have you ever tried writing without being able to see what you write? Is it hard for you to write new words after revising for so long? 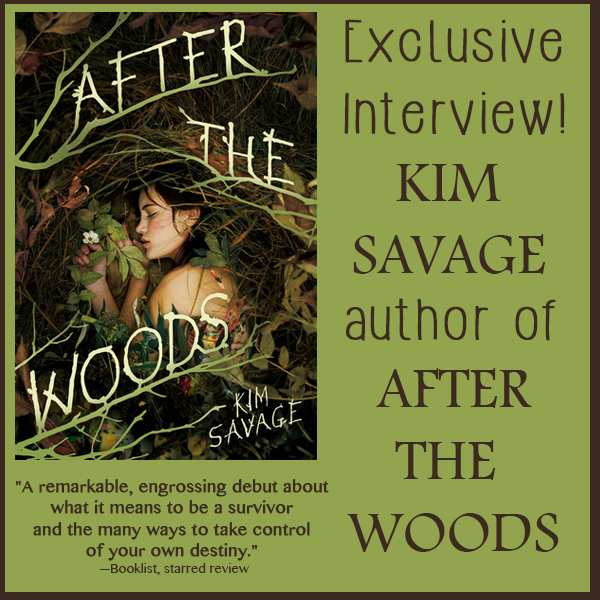 Share your thoughts about the interview in the comments!